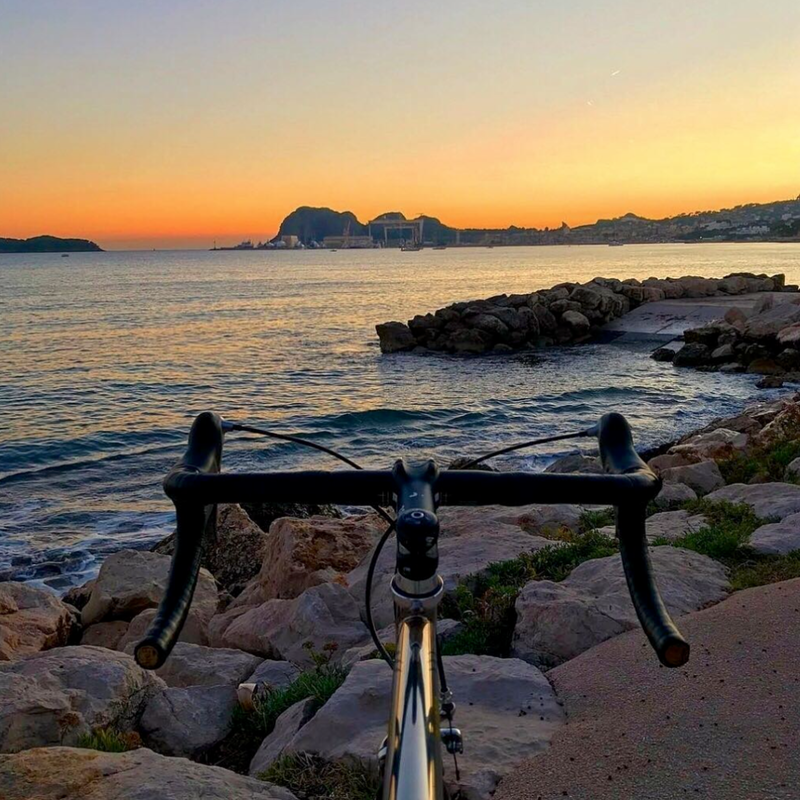 Join the movement, show your shots with the world via the hashtag #behindhandlebars! I have a mission. 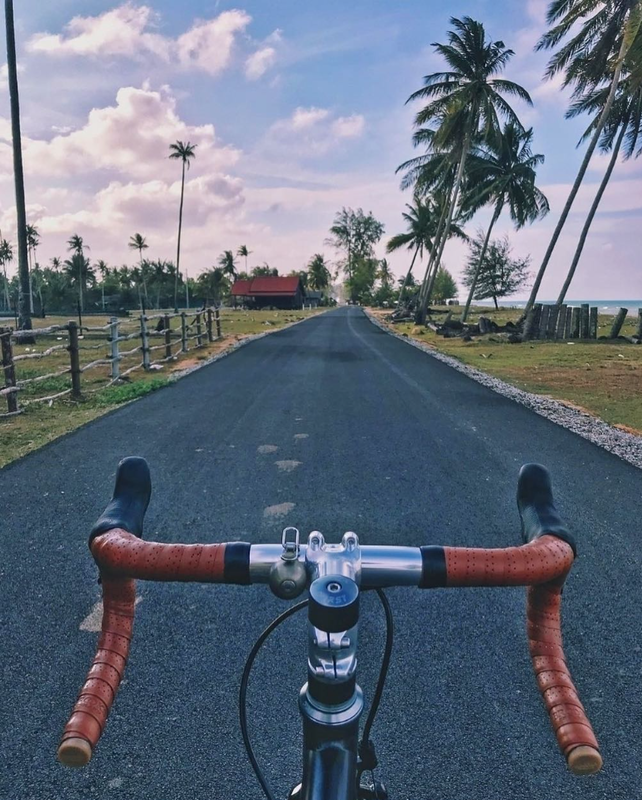 A mission to explore and show the whole world from behind handlebars. But I cannot do that myself. I need your help. I want to create a movement, a global community of bicycling explorers from all over the world, conquering the road one picture at a time.! I want you to join our movement! 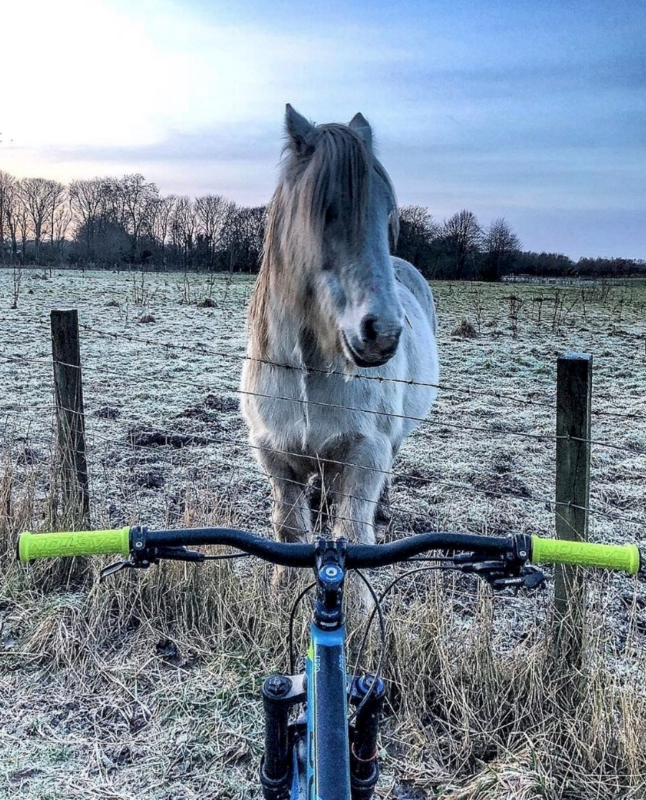 Via the hashtag #behindhandlebars, explorers from all over the world are sharing what they explore from behind handlebars, and every week I pick one of your shots from Behind Handlebars to shared to the world on the Behind Handlebars instagram. On the map below you can take a trip around the world to places and areas you have never been, and explore the world from a local's view, behind handlebars.